It’s finally here. 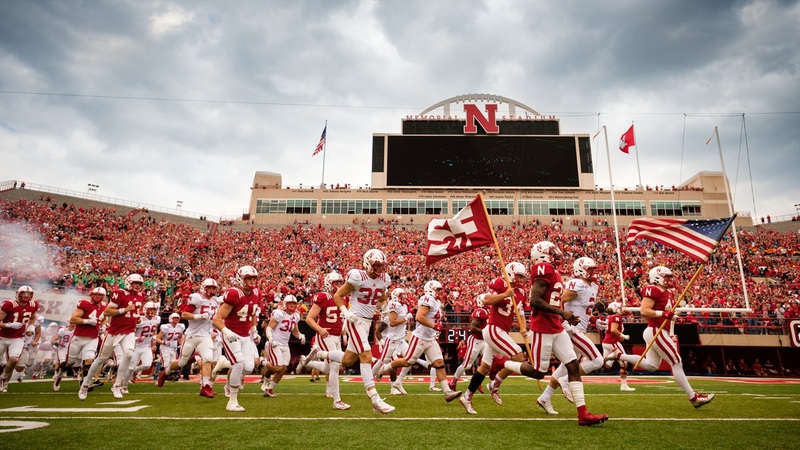 The Red-White Spring Game is here and Husker fans will have their first chance to see the new-look Huskers led by Scott Frost. In a lot of way this will be a memorable day for fans as they hope years from now this is the start of something special. There is a lot of recruiting information to get into so let’s dive right in. >>On Wednesday, six coaches from the Huskers staff hit the road to see 30-plus high schools in the state of Nebraska.